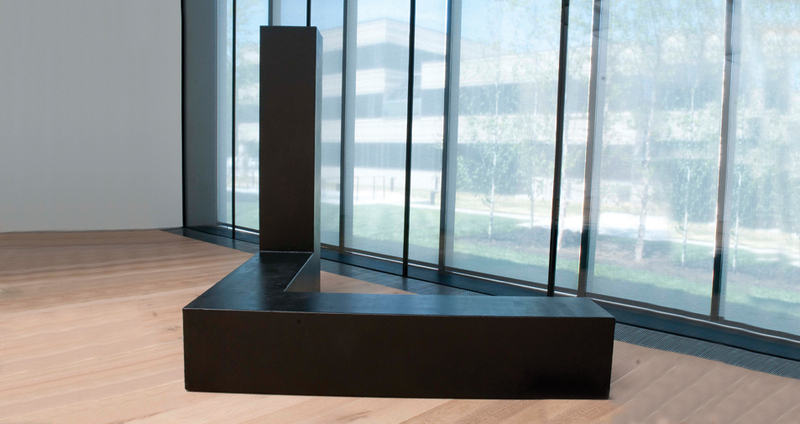 Tony Smith’s Free Ride is one of a handful of sculptures that the artist conceived of as having an oiled corrosion crust rather than being painted. The delicate surface lost its intended appearance after many years of outdoor exposure and the St. Louis Art Museum (SLAM) decided to conserve it and move it indoors. 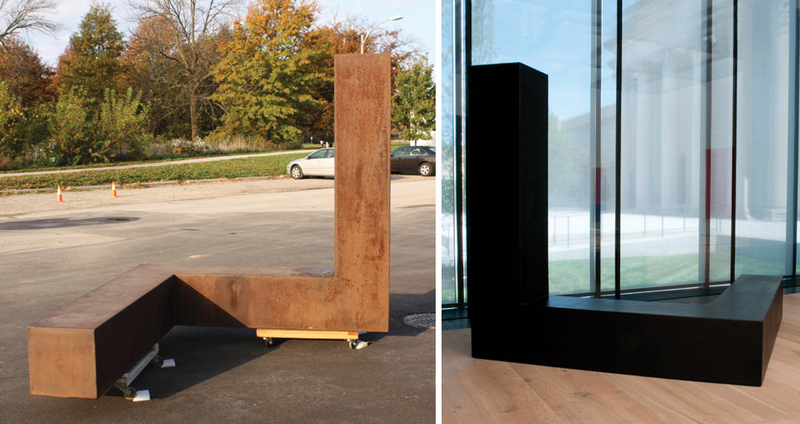 After consultation with the Curators and Conservators at SLAM and the Tony Smith Estate a surface treatment was devised that was in keeping with the artist’s look for this group of objects. 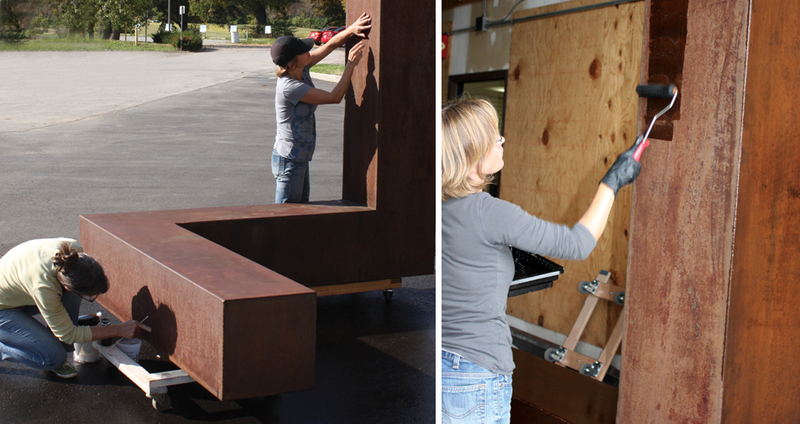 Mack designed the treatment and performed it as a guest conservator with Conservator, Laura Gorman. This included cleaning, reforming remnants of the existing coating, and applying a toned coating. Free Ride is now on permanent indoor display in SLAM’s new galleries.